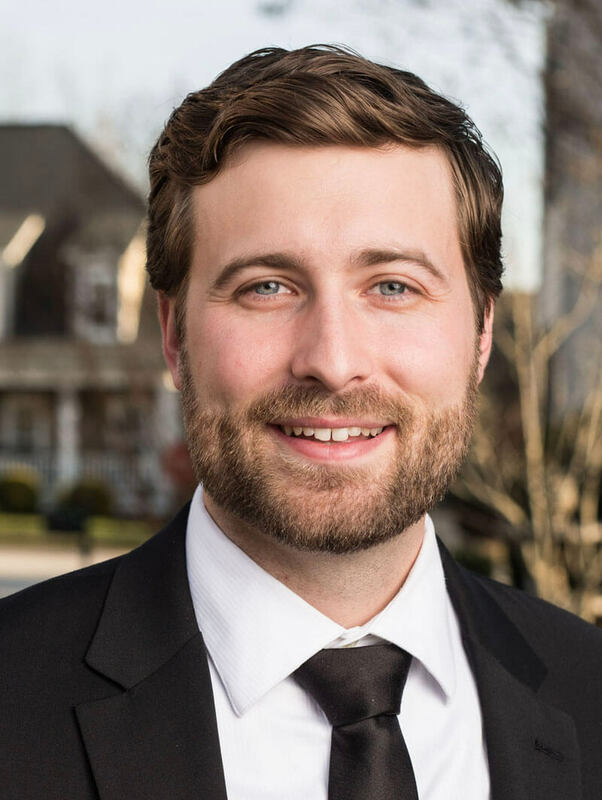 Michael Mumma’s mission in real estate is to serve clients in Upstate, South Carolina with excellence, professionalism, honesty, and with the clients’ best interests at heart. Michael recognizes that there is a lot to consider when buying or selling a home. The same is true when considering which real estate agent to work with and that’s why his model is the client always comes first. Michael is confident that when partnering with him, you will be making a move forward in buying or selling your home. Michael is a native of the Greenville area and has a passion for life in the Upstate. He is a graduate of Clemson University with a degree in Financial Management and minor in Accounting. Prior to entering residential real estate, he spent five years in the commercial and small business real estate underwriting services industry. Michael has been a multi-million dollar producer in each year of his career in the residential sales industry. In his personal time, he enjoys spending time with his beautiful wife Jenna and enjoying all the great features the Upstate has to offer.